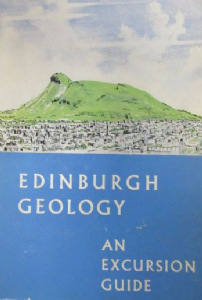 Edinburgh Geology. An excursion Guide. Edit. by Mitchell, Walton and Grant. Hardback. First edition. 1960. 222 pages. 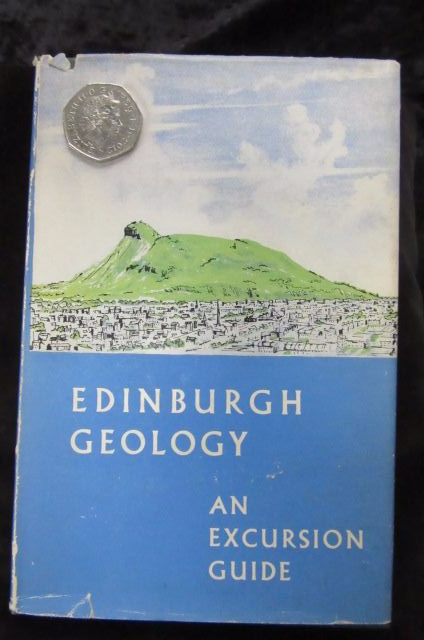 Contains numerous b/w photos and maps. 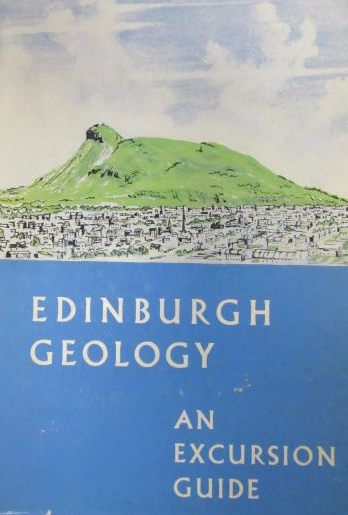 Covers 20 different Geological excursions to classic localities. 16 x 12.5 x 1.7 cm.